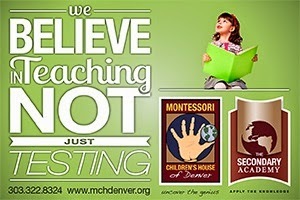 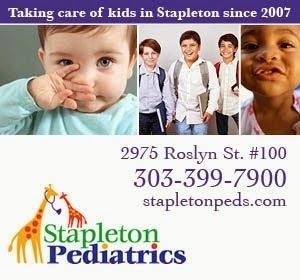 Stapleton Moms: Celebrate the Train to Plane in Stapleton at the Central Park Station Street Party April 23! 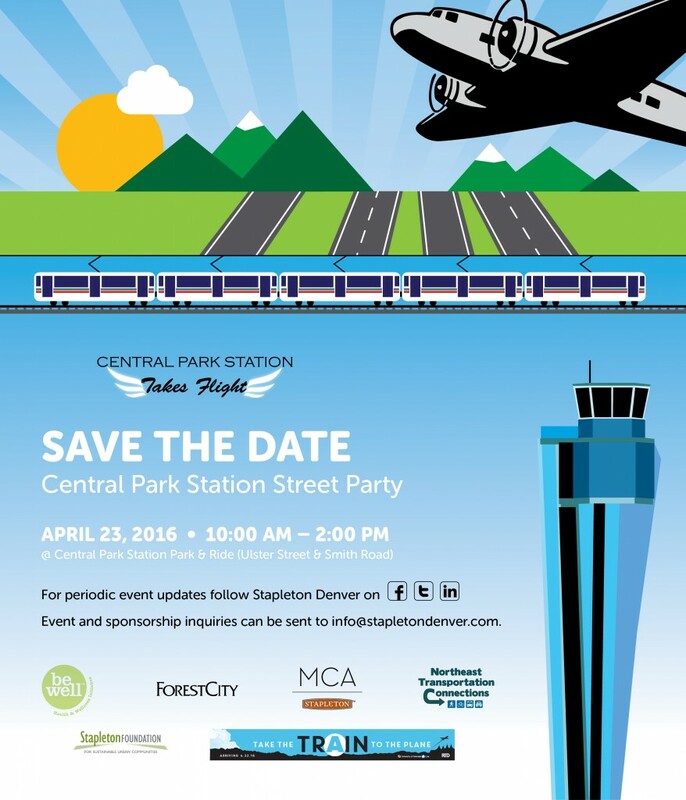 Celebrate the Train to Plane in Stapleton at the Central Park Station Street Party April 23! 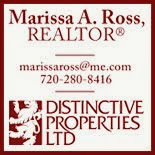 Stapletonians are super excited about the upcoming option to take the RTD train to the airport starting on April 22. To celebrate, there will be a street party at the Central Park Station on April 23 from 10:00 a.m. - 2:00 p.m. Be sure to save the date!